If your home in Fearrington has sustained water damage due to roof leaks or stormy weather Call Drywall Specialist a local contractor for fast, professional restoration work in Fearrington, NC. Providing repair service locally in The Village for over 27 years. Local Water Damage Repair - Affordable Prices Free Estimats And Quotes On Large Or Small Jobs In Fearrington Village NC And Nearby Areas! 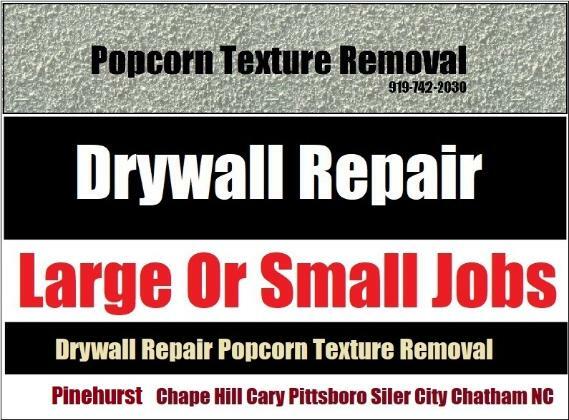 Drywall Specialist: Copyright 2017 All Rights Reserved 919-742-2030 - Local Water Damge Repair Contractor Fearrington.